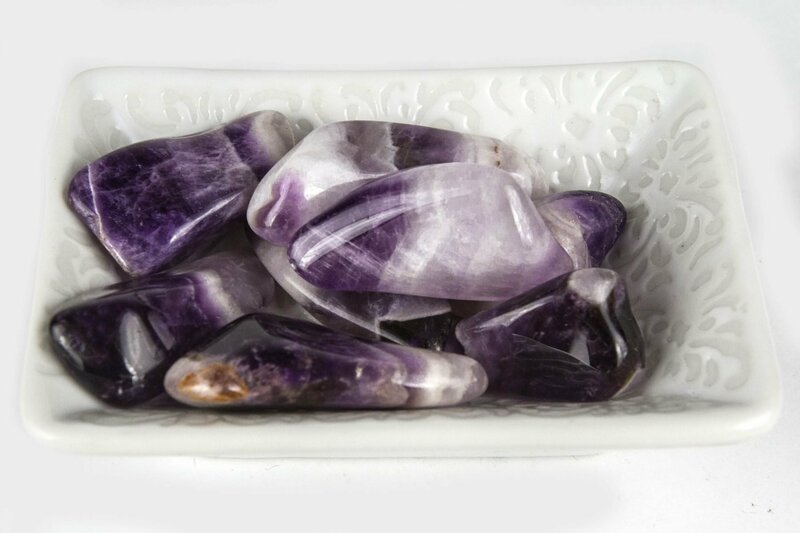 Blue Goldstone Tumbled Crystal is a man-made stone that is created with particles of copper, cobalt, manganese, and chromium. 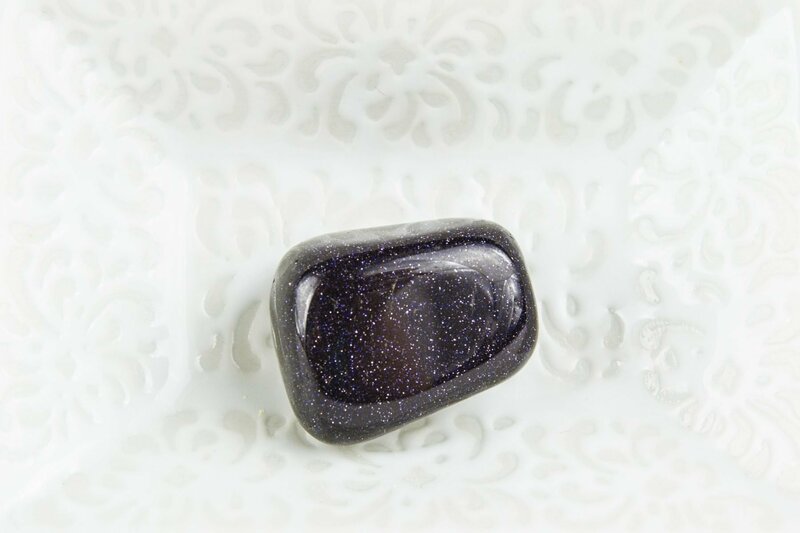 The sparkles in Blue Goldstone reminds us that there is always light in dark situations. It protects against psychic attacks. It also guards against unwanted energies. 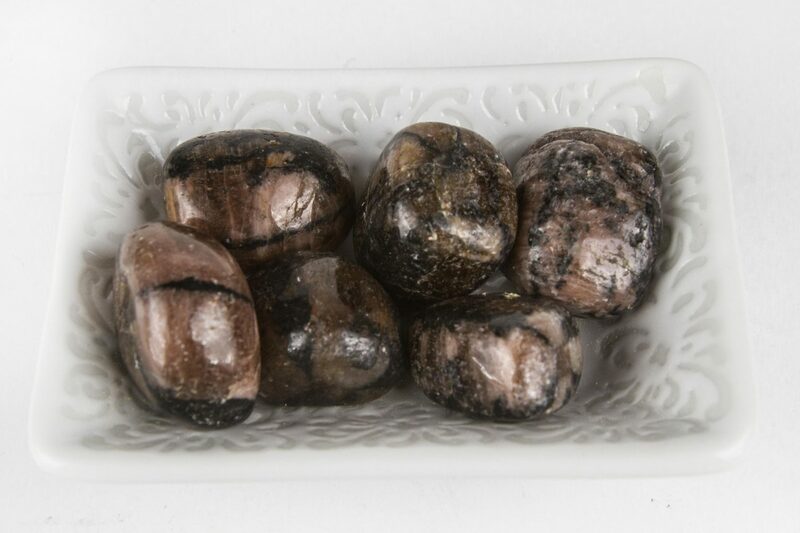 Blue Goldstone brings in good luck, wisdom, and courage. It teaches one to see the good in bad situations. The copper inside of the Blue Goldstone is very beneficial for blood circulation. 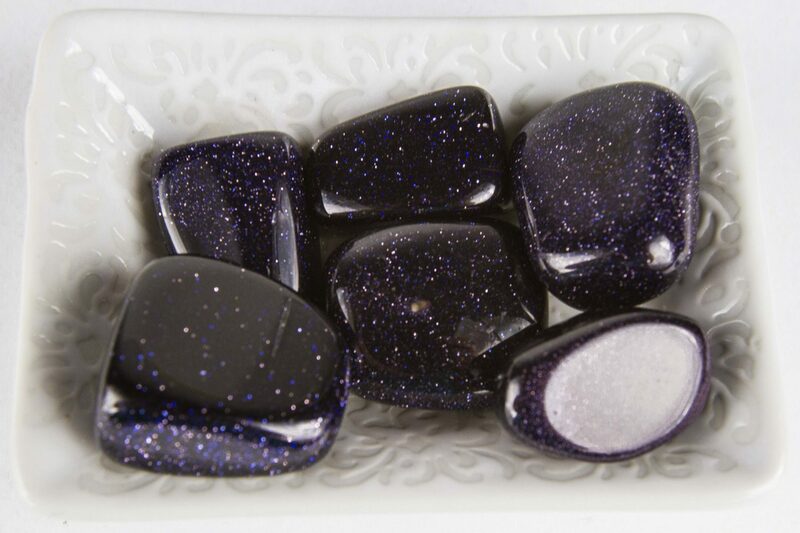 Physically Blue Goldstone helps in dealing with hypersensitivity and protects from diseases of the skeletal system. 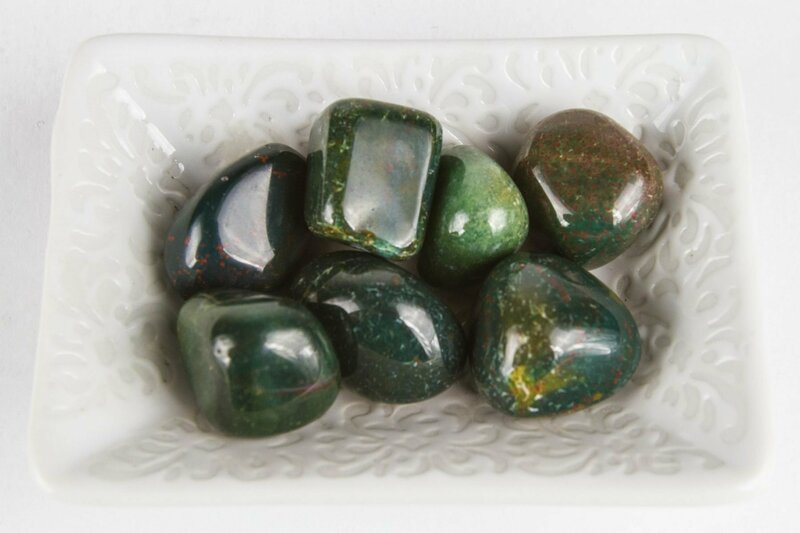 Emotionally Blue Goldstone encourages us to accept who we are. 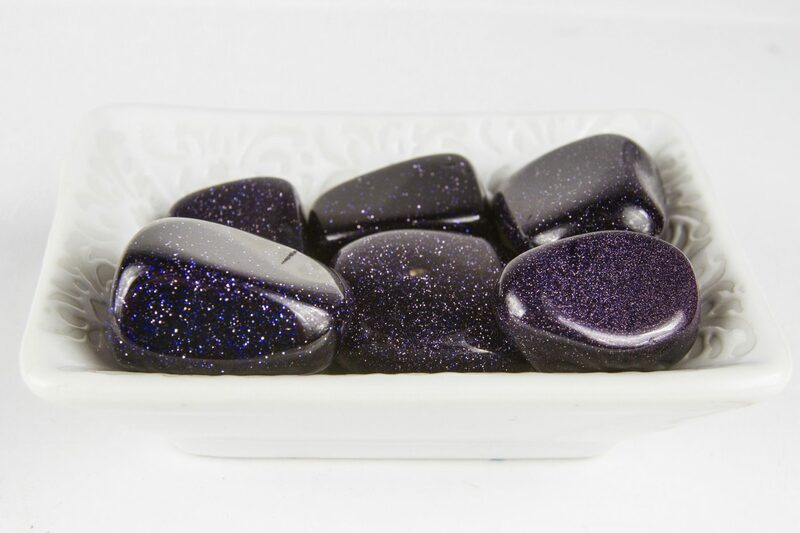 Spiritually Blue Goldstone can increase telepathic communication.